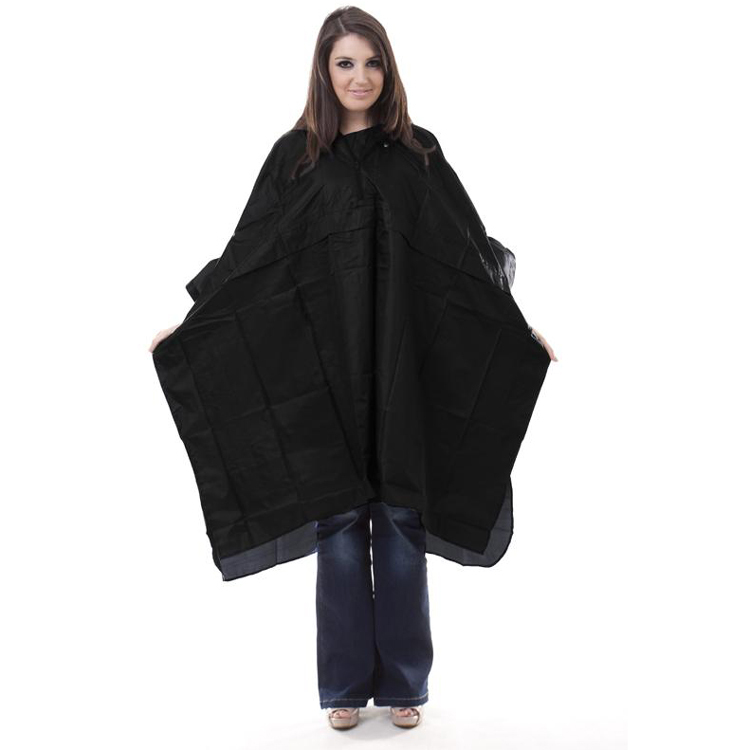 High-quality PU coated nylon rain poncho, comes with a convenient, easy to carry wallet. PU coated waterproof nylon rain poncho, with drawstring hood and pocket, size adult: 50″ x 40″ from shoulder to hem, one size fits all. Heat sealed seams. Colours available: Black, Blue and Green. Price: £8.99p each plus post & packaging & VAT.